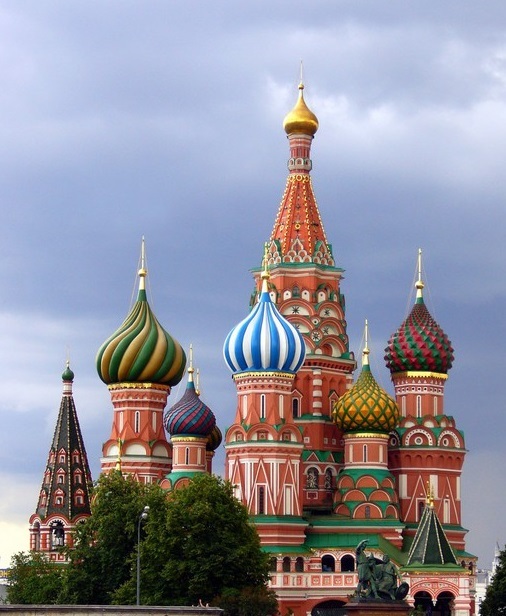 The Russian Patent and Trademark Office has agreed with a claim filed by Apple, Inc to cancel legal protection of the ‘Plush Apple’ trademark in Russia, which covers games and toys, as stated in the press release issued by the Office. The opposed trademark is a combined designation comprising a word element ‘Plush Apple’ written in Latin. The designation is a stylized apple with a leaf and outlining. The apple serves as a background for the word element. The trademark has been registered on October 28th, 2010 by Hermon Marketing Ltd. (British Virgin Islands) and covers goods under to the 28th Nice class (games, toys, sport equipment). The holder of the trademark stated that the number of goods bearing the trademark exceeds 540. The products sold under the ‘Plush Apple’ trademark are supplied to more than 13000 business partners of the company, to be subsequently sold in retail stores. According to Apple, Inc, the depiction of an apple, which actually reproduces the famous logo, accompanied by a leaf pointed to its top right corner, causes a strong association with the American company. ‘Thus, the opposed trademark can confuse customers due to a possible assumption that goods sold under this mark are owned by the trademark holder, or associated with it in some other way’, says the corporation. 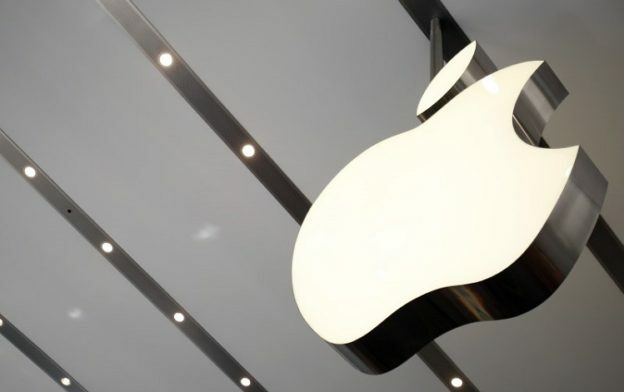 The company also stated that analysis of the trademark and its own brands shows that they are effectively based on the same image element comprising an apple-like shape with a leaf. According to Apple Inc., the similarity of the main image elements is further increased by identical semantic denotation, as the two marks comprise an apple-like shape. ‘Since most of the goods sold under the 28th Nice class are subject to spontaneous purchase, customers pay little attention to the word designation and notes at the back side of the package; in the first place they see a shape in the form of an apple’, says the company. The holder of the trademark has noted that the trademark is a depicture of a ‘full-featured apple with a broad white outlining, slightly recessed top right part, and a broad leaf’. At the same time, ‘the opposing trademarks owned by the American corporation are, in fact, a depicture of an imperfect apple, and the defect located at its right side is formed due to a bite or has been cut off’. The holder of the trademark has also stated that ‘toys (especially those made of plush) are not high-tech articles; at the same time, Apple Inc. neither manufactures nor sells toys for children’. According to the RUPTO, the opposed trademark comprising a depiction of an apple with a leaf pointed to its right side, has large size and catches customer attention easily. The ‘Apple’ word element emphasizes semantic perception of an apple with a leaf. ‘Thus, the most significant element in the trademark is a depiction of an apple with a leaf’, says the Office. According to the RUPTO, a comparative analysis of the similarity rate of the trademarks has shown that they both contain most of the features defying the similarity of their image denotations. According to RUPTO, the ‘defect’ of the apple in the form of a small bite at its right side, as well as a different position of the leaf in the trademarks, does not render these trademarks as being effectively different. ‘The perception of the trademarks produces similar image in customers, namely an apple with a leaf pointed to its right side’, says the RUPTO. This entry was posted in Rospatent, Russian Patent and Trademark Office, Russian Trademark Opposition, Trademark Registration in Russia on August 22, 2016 by Ruspatents.